Purdy Monument Company grave markers and memorials are made from the highest quality granite and crafted by experienced, skilled memorial artists. Our personalized headstones and custom cemetery memorials range from engraved flat stone grave markers to intricately ornate benches and family mausoleums. There is no memorial to small or too large. We understand that the decision-making process is extremely personal, sensitive, and meaningful. There are no wrong choices when deciding how to best memorialize your loved one. Selecting and purchasing a personalized memorial, grave marker, or custom headstone requires thoughtful consideration during a difficult time. We pride ourselves in our ability to help our families create memorial designs that capture the uniqueness of their loved one. Our goal is to assist your family with creating a lasting tribute to remember your loved one. Our personalized and custom cemetery headstones, memorials, footstones, mausoleums, monument benches, statues, and civic and military memorials have been recognized for their superior quality and attention to detail. We even offer memorials for pets. View our STOREFRONT at Pet Passages to see the various memorial items we offer for pets. An experienced team awaits you for your ideal personalized gravestone design. 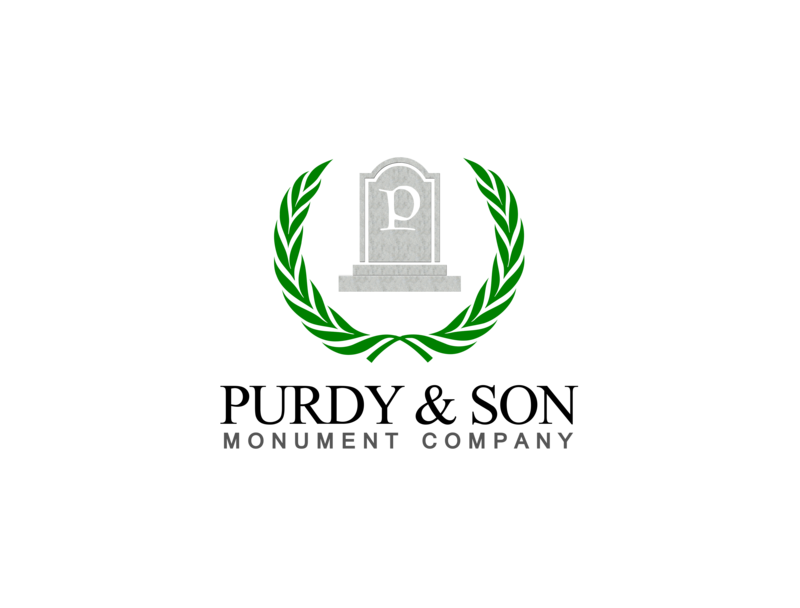 Our owner Stephen Purdy can answer all of your monument questions. We are here to walk you through each step of designing the perfect personalized headstone for your loved one. Purdy Monument is known for its quality work in personalized designs for gravestones and headstones all over New Hampshire. From upright headstones to memorial benches, we are the perfect monument company to make a special memorial for your family. CALL NOW 603-742-1017 to set up a consultation with any one of our Purdy Monument team members.